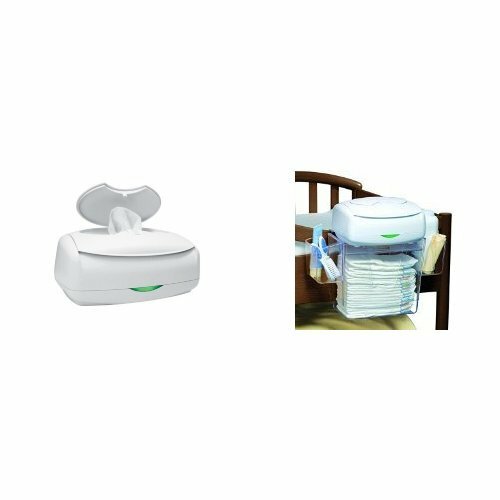 Prince Lionheart Ultimate Wipes Warmer with Diaper Depot Organizer by Prince Lionheart at My Pregnancy Place. Hurry! Limited time offer. Offer valid only while supplies last.